A stock aircraft called B747-8i. 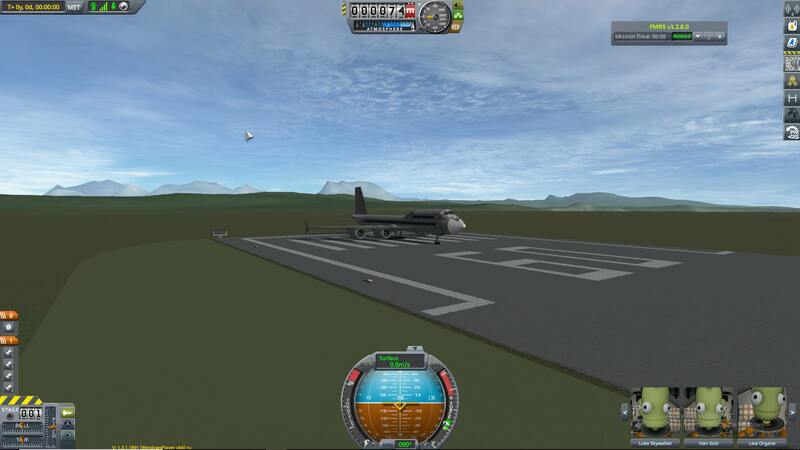 Can take off at around 100m/s. Cruise speed ~270-280 m/s. Cruise altitude 7000 meters.